On Sale Now! 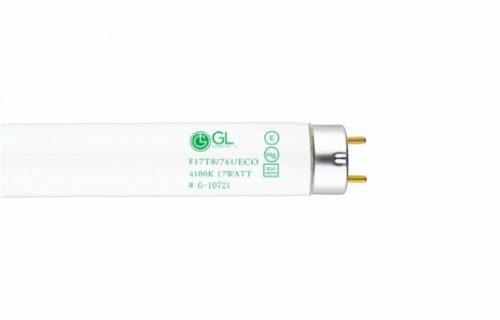 Save 10% on the Goodlite F17T8/741 17 watt 24'' Straight F17 T8 Medium Bi-Pin (G13) Base, 4100k Cool White Fluorescent Tube Light Bulb by GL at N Online Agency. MPN: G-10721. Hurry! Limited time offer. Offer valid only while supplies last. Linear fluorescent lighting offers long life and quality energy efficient task lighting in a broad range of colors and sizes to fit any décor. If you have any questions about this product by GL, contact us by completing and submitting the form below. If you are looking for a specif part number, please include it with your message.